TSS JAPAN functions as a gateway to Japan of the RF application product. 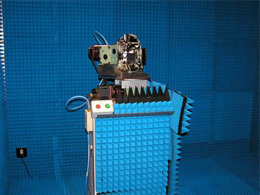 I start from an anechoic chamber, a shield room, business of Facility and perform an expanse to a shield box, an anechoic box, an antenna, a measuring instruments. Currently, I perform a microwave, the sale of the millimeter wave parts, the production of the radar product as those applied products. If there is intention to secure the market of a more refined product in Japan, I recommend that I enter the market through our TSS JAPAN. TSS JAPAN performs Japanese market expansion in cooperation with the makers such as U.S.A., Europe, Korea, South Africa. 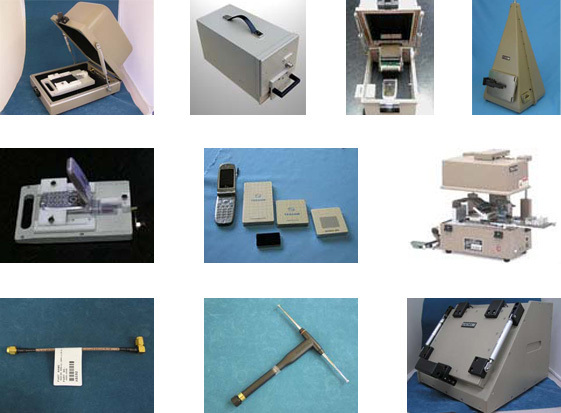 In 2006, we sold more than 100units of manual type shield boxes. In 2007, we’re having more inquiries of them. And now the inquiries of pneumatic types and TEM Cells are very increasing. the products are very popular in our clients. shield rooms and shield tents. We’re also dealing with many options, from turn tables to cameras. 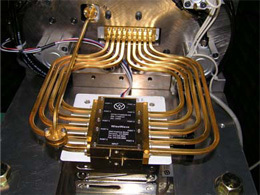 systemized environments for microwave measurements. This is the equipment for measuring radar antenna.The frequency range is 70GHz.The client is TOYOTA and they develop an antennaperceiving crashes.From now on, other automobile companies shouldbe following to reach TOYOTA. 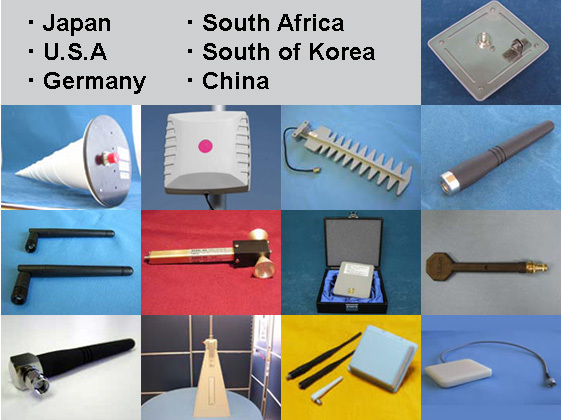 We’re dealing with antennas for measurements of microwave products.We can prepare various choices for our clients,since we have connections with many antenna manufacturers in the world.